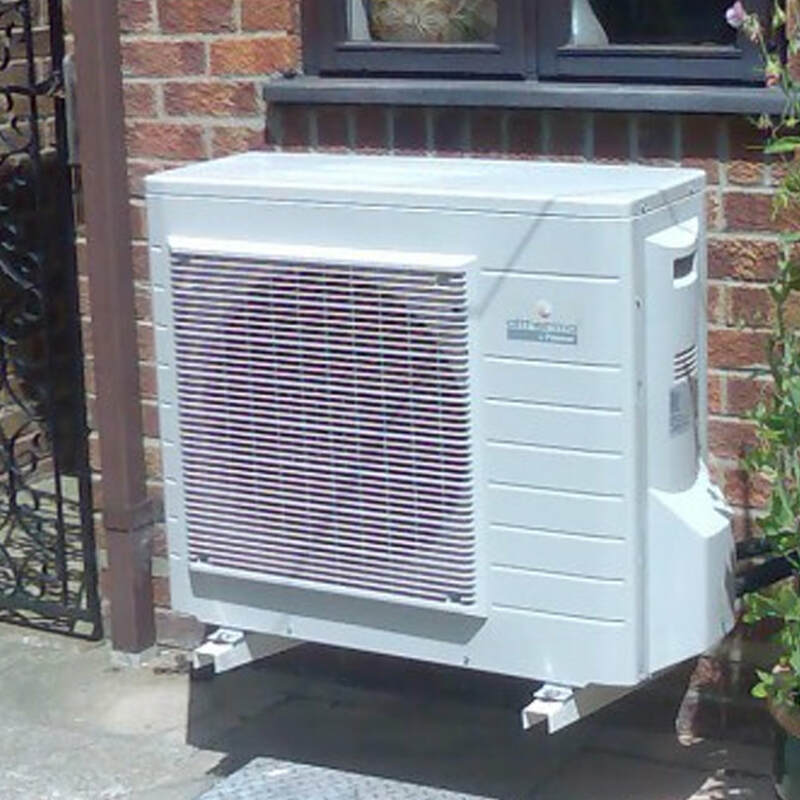 Air source heat pumps are an alternative (and greener) way to heat your home. Like solar panels, it absorbs heat from the outside air which is then converted into heating your home - your radiators, hot water and underfloor heating. ​Unlike gas or oil boilers, these heat pumps give out heat at much lower temperatures so may need to be on all the time during the winter to keep each room toastie. They are ideal for fuelling underfloor heating which works in a similar way. Because of the natural way in which air source heat pumps generate heat, they have less impact on the environment and can ultimately save you money on your energy bills. They are quickly growing in popularity. Having one installed could also earn you potential income via the Renewable Heat Incentive (RHI). ​The Domestic Renewable Heat Incentive is a government financial scheme to promote the use of renewable heat. The Department for Business, Energy & Industrial Strategy (BEIS) develops the scheme policy and rules. Ofgem implements and administers the scheme. 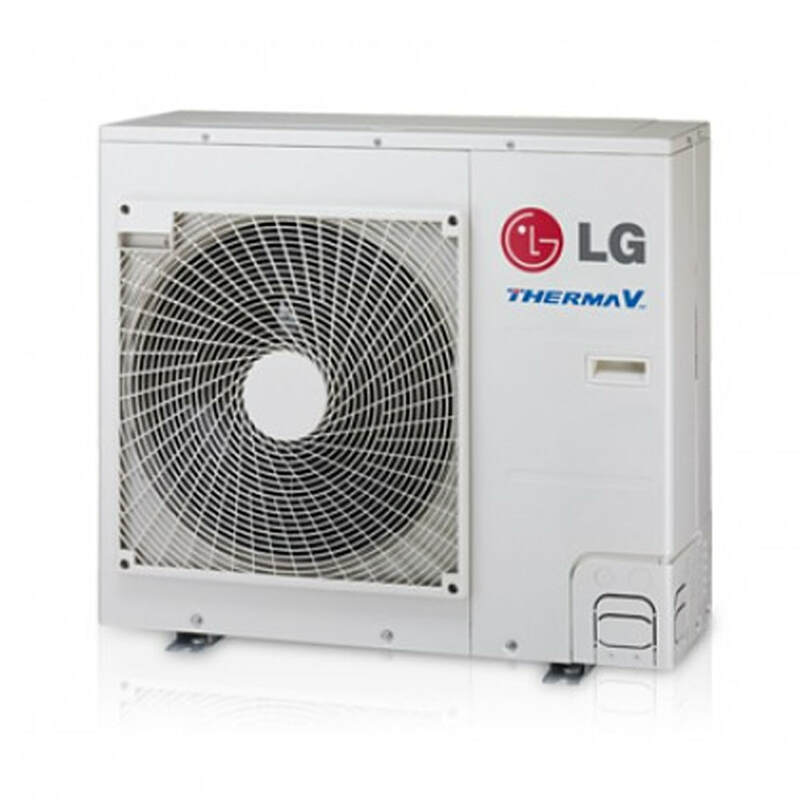 Why have an air source heat pump system? 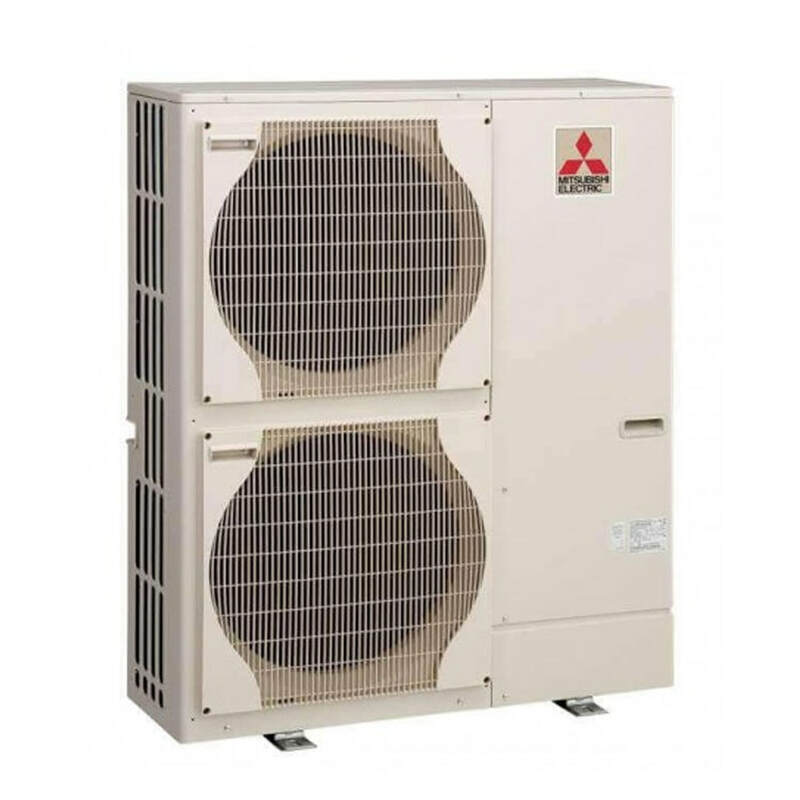 What are the benefits of having and air source heat pump? Before calling Arco, requesting that we install one at your property, you will first of all need to make sure that you have the room to house one. Because it needs access to the outside air, this pump is usually located outside at the side or back of a property. The pump then increases the temperature of the air which then heats your home. Arco are experienced at fitting air-to-water air source heat pump systems. An air-to-water system distributes heat via a wet central heating system. It works more effectively at lower temperatures than a standard boiler system would and is therefore a more suitable method of heating up underfloor heating systems and larger radiators. SAVE MONEY - CALL ARCO!